Toyota Vellfire For sale UK Registered direct from Japan including the N.A.Petrol engine and Hybrid versions by Algys Autos Ltd, THE Best Value in the UK. FACT. Your search for the best quality and prices for Toyota Vellfire for sale UK Registered starts and ends here! All available via our unique ‘Import Scheme’. All Toyota Vellfire Models Available for Sale in the UK Via Algys Autos. To see the Toyota Vellfire in UK Stock available for sale see Stock link above. If you want to instruct us to serch, locate and import the Toyota Vellfire of your choice and budget, simply send us an email from our Contact Us page here. 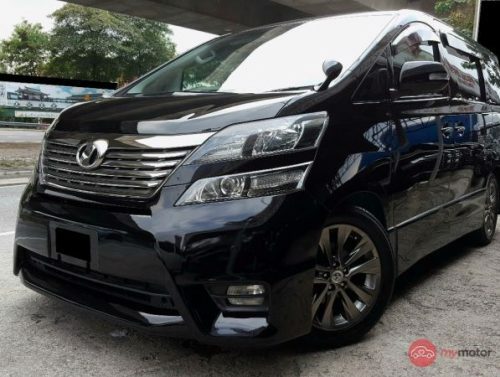 Algys Autos Ltd supply quality Toyota Vellfire for sale UK registered in both 2 and 4 wheel drive, 7 or 8 seat versions and the highly luxurious and desirable Toyota Vellfire hybrid. 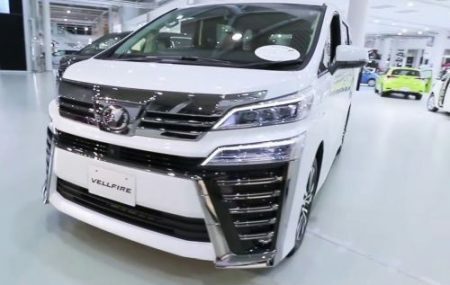 The Toyota Vellfire is actually a Toyota Alphard special edition aimed and a younger audience. Car manufacturers often make one car but give it several different names and sometimes a slightly different appearance, but they’re really the same under the skin. 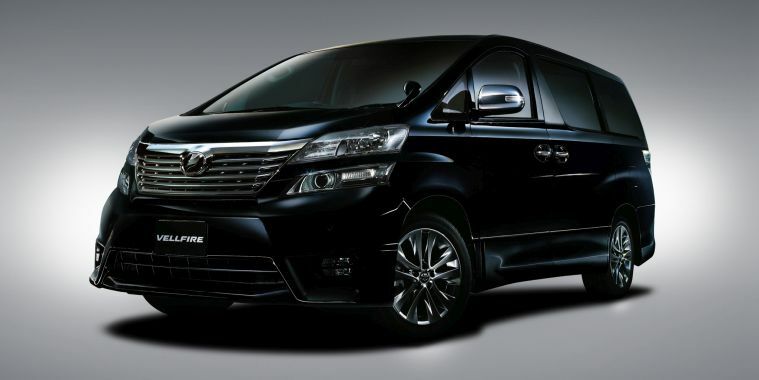 The Toyota Vellfire is considered by many to be simply aimed at the younger executive market. The Power, drive train, gear box etc. 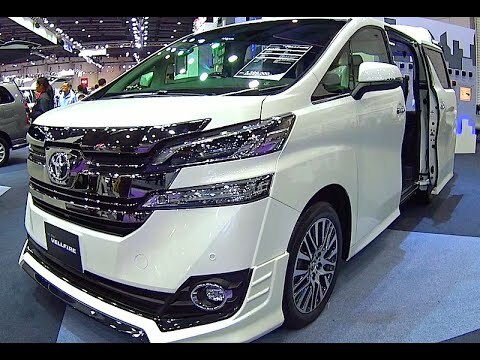 is the same on the Toyota Alphard as it is on the Toyota Vellfire. 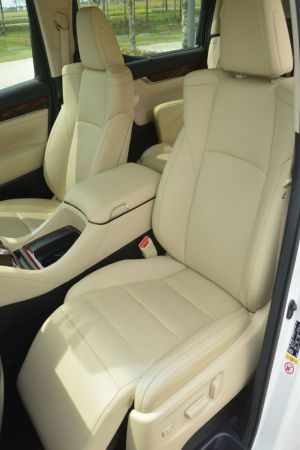 The interior trim levels are higher on the Toyota Vellfire with an ‘Executive’ feel. Those that wanted a more luxurious MPV than the Toyota Alpjhard MPV looked towards the Toyota Vellfire. Most customers found they were finacially out of reach to most that considered a high-end luxury family mpv but now thanks to Algys Autos Import Scheme it is at a gratly reducd cost to other Toyota Vellfire for sale anywhere within th UK. Algys Autos are here to help you save BIG £’s on your quality Toyota Vellfire. 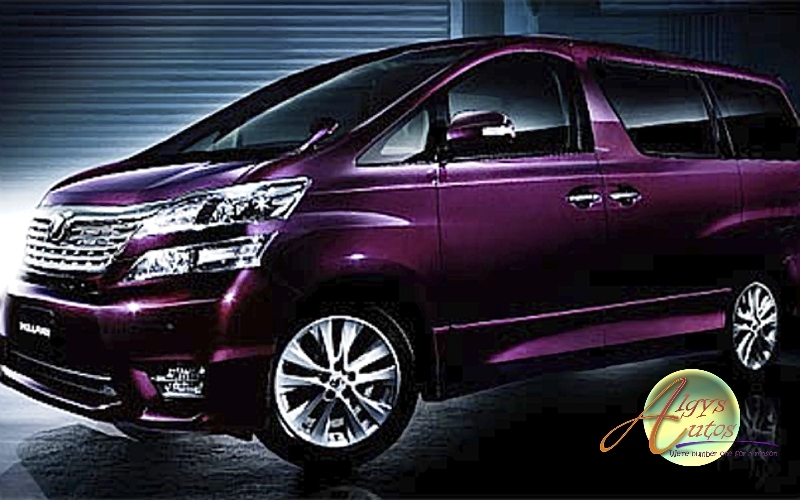 Your search for a quality Toyota Vellfire starts and ends here! That’s Simple, Algys Autos import only fresh stock direct from our Japan garages NOT from very inferior UK auctions or from Toyota Vellfire circulating for sale within the UK. Most UK traders buy their Toyota Vellfire from the used UK market, generally these cars are tired and have been subjected to the cruel and harsh winter roads and conditions. We are the UK Importer & Supplier for more than 20 years, it is not possible to buy better quality or prices than from ther UK supplier! If you do look elsewhere, ask to see the Japanese auction sheet and proof they imported the Vellfire from Japan…..if they can’t or won’t provide it, turn around, walk away and come to the experts. 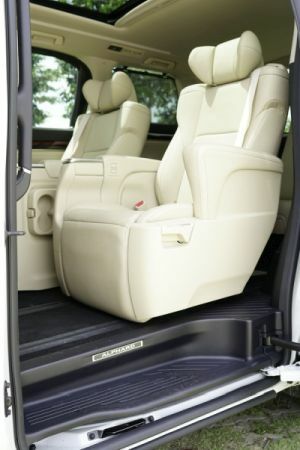 Many ask what the difference is between the Toyota Vellfire and Toyota Alphard. Basically they are VERY similar, both having the same engine, running gear and most of the interior comforts. 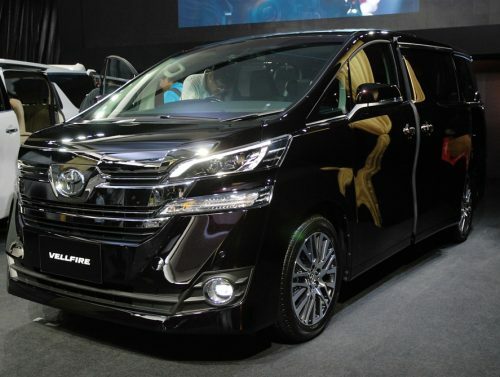 The Toyota Vellfire is 10cms longer than the Toyota Alphard and higher end luxury comfort, other than that they are very similar indeed. 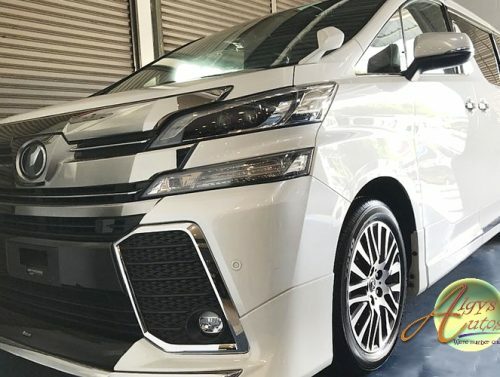 The Toyota Alphard commenced production in year 2002 and Toyota Vellfire start from 2008 and are available with 2400cc petrol, 3000cc (Alphard Only) and 3500cc V6 petrol engines. They both have 2 or 4 wheel drive options and 7 or 8 seats.There is also a 2400cc Hybrid version, Algys Autos can import and supply any of the Toyota Vellfire for sale fully UK registered direct from Japan. Algys Autos always have teh ability to supply any model Toyota Vellfire for sale Via our Unique Import Scheme within the supply chain either just into Japan stock or to fit your specific requirements from Japan Trade Auctions. For an accurate list always email us for a no obligation list and be put on the daily email list. 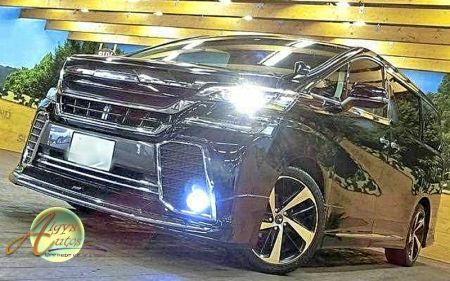 The all-new year 2018 Toyota Alphard Vellfire facelift comes with a new adapted 3500cc V6 engine complete with a direct injection system. Toyota claim that this improves not only performance but better fuel economy as well. The Vellfire V6 models also now increase from 6 speed automatic to an 8 speed Direct Move gearbox unit. The 2500cc engine setup and gearbox remain unchanged from the previous year 2017 version. Toyota Japan claim better handling stability and ride comfort, due to better increased technology. 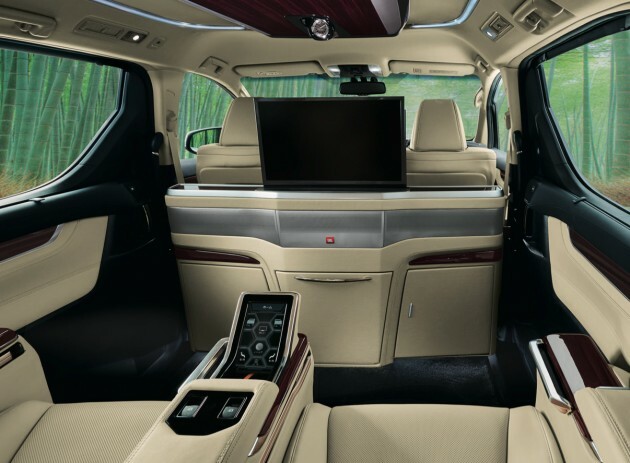 The new 2018 Toyota Alphard Vellfire not only has upgrades with the new engine and 8 speed auto gearbox it also lists amongst its added features, auto start-stop system, VIP seats and matching integrated tables, a unique AC control panel within the armrest and a full display mirror (FDM) and wireless smartphone charging and BSM (blind spot monitor). The FDM is a very clever feature, it is a live camera feed of the rear traffic, projected onto the interior driver’s rear-view mirror. 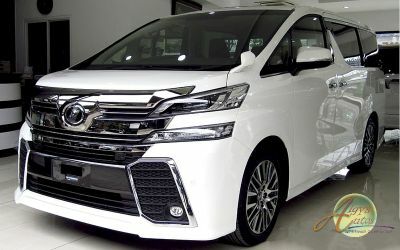 As for the facelift itself, both the Toyota Vellfire and the Alphard receive an even more prominent front grille, with a huge ammount of chrome trim. The tail lights, tailgate garnish and wheel designs are all upgraded with ven more chrome and ‘bling’. See current Toyota Vellfire in stock at top of page clicking ‘Stock’, If you want advance notifications of Toyota Vellfire fosale become available contact us via Email Here you will also get the opportunity to see a full set of photos and details showing the Toyota Vellfire of your choice in the comfort of your own home to see time and again. These is NO obligation to our email service, advice or the YouTube videos. Algys Autos Ltd is by FAR the best UK value available!! How? We are the Major UK Importer & Supplier for over 20+ Years, we have garages in Japan and the UK. NO middle-men. We have the FULL infrastructure in place and we are not greedy. £350 profit per car SIMPLE. Try asking another dealer how much profit he’s made on a car! IF you still need convincing check out our current stock list as above or via email. No obligation, just email us and ask for the latest Toyota Vellfire UK email list. Not difficult is it. And then get a grip on yourself and call or email, ask to be put on the daily email list.